Water tiles for your game table/board is what this post is all about! Its a full 8in.x10in. 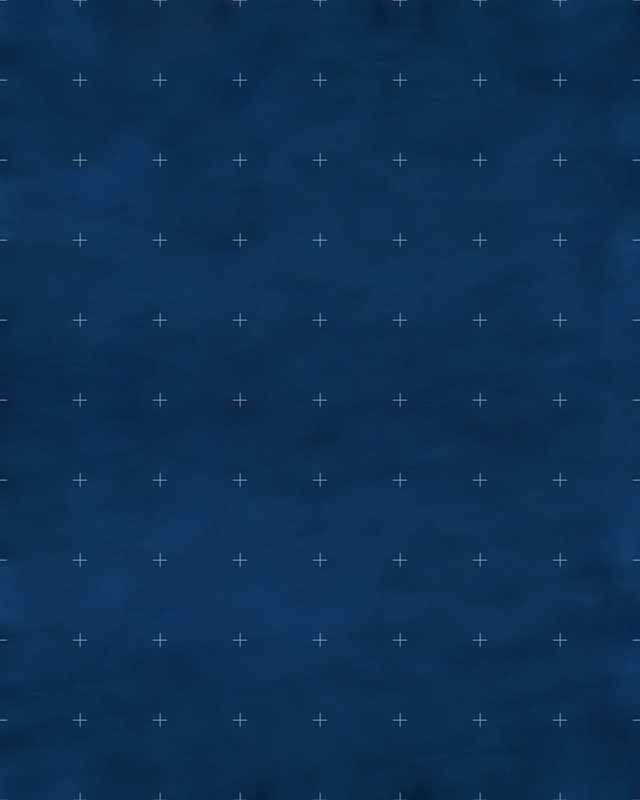 page of deep clear blue water. Perfect for the deep ocean or the Nyr Dyv of Greyhawk Campaigns, also known as the "Lake of Unknown Depths". The grid is 1in.x1in. so its compatible with your other gaming tiles. The water tile was constructed at 300 dpi so make sure your printer can handle that size or larger. I've had some issues printing from a browser window so I would recommend that you use gimp or some other dedicated graphics application to print out the sheets. As for in game use I typically print out my tiles on card stock, then mount it on foam core board with a little bit of adhesive. If you've followed the make your own Velcro Gaming Board post I did awhile back you can certainly make these up for use with that system. Though what I'm going to be doing, and showing you in the next couple of posts, is showing you how to add a resin to your game tiles to give it a little extra added depth to your water and a bit of wave action. The technique results similar tiles produced by Dwarven Forge specifically their water tiles. I created some previously for one of our play sessions where the group had to cross the river styx headwaters so those tiles are a bit more grungy/greenish/blackish but the technique is the same I'm using on these deep clear blue water tiles and I'm making enough to fit my entire Velcro Game Board, perfect for those long ship voyages and pirate campaigns! So feel free to download(click on the pic above) and use the water tiles as you see fit. All you need to do is just print, cut em to your own design specs, and gule em to some foam core board...or not.